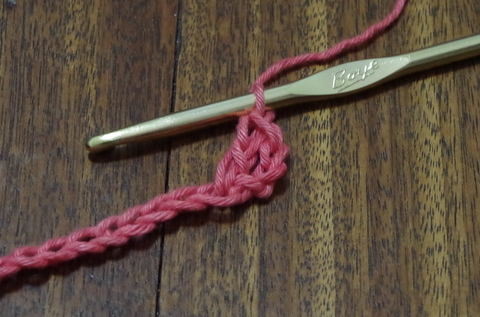 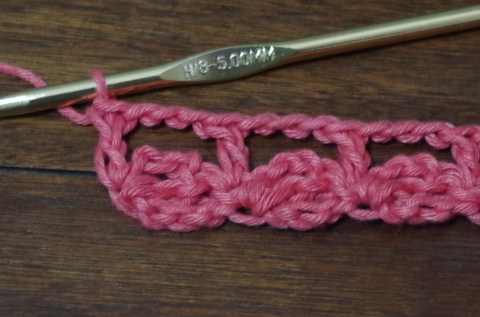 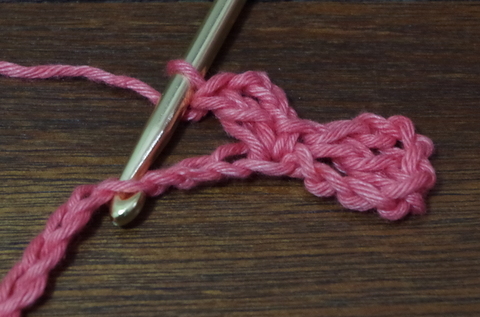 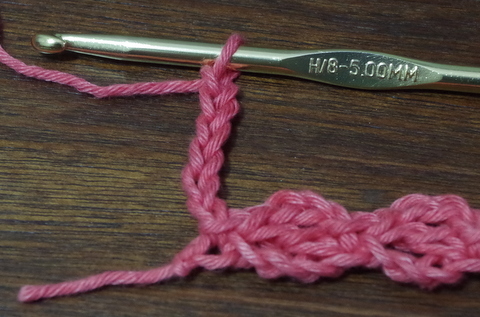 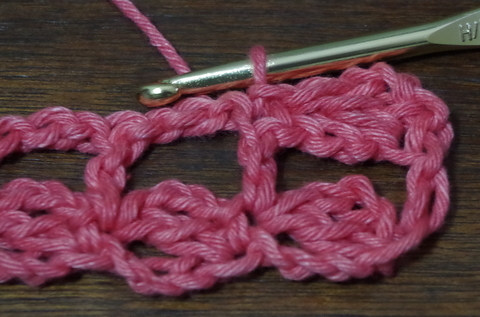 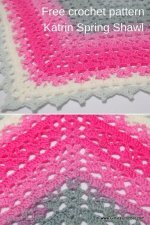 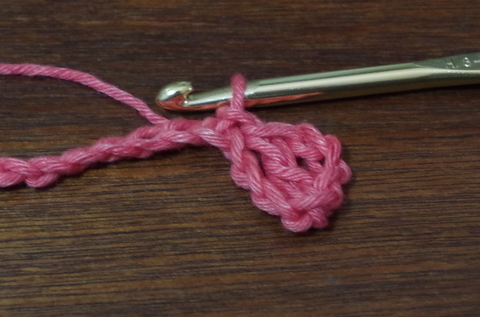 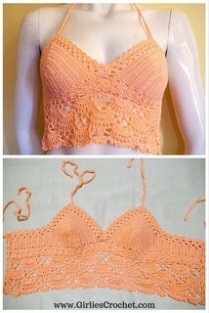 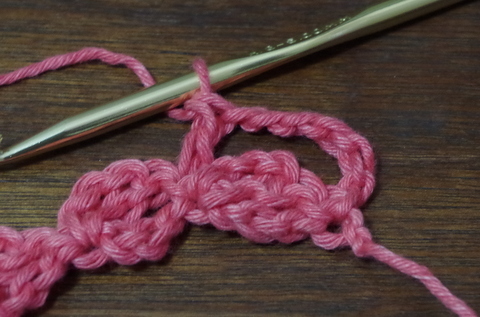 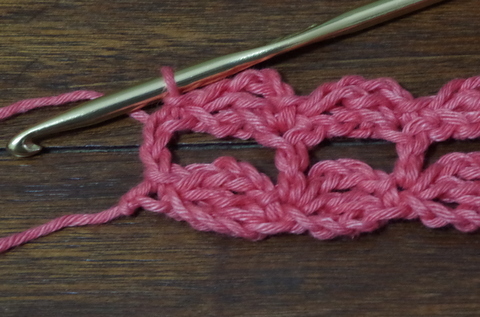 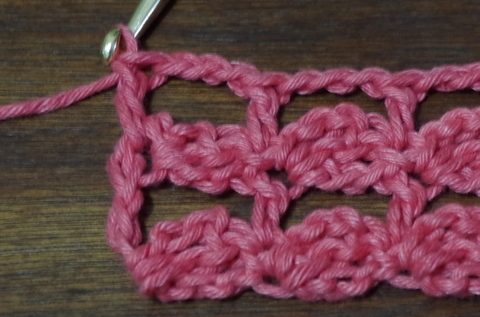 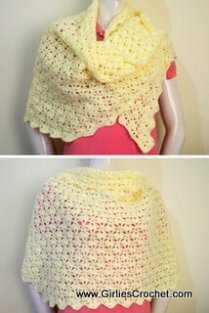 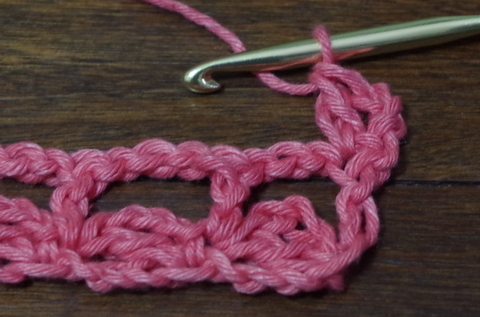 Here you can see a simple stitch combination of chain and double crochet. 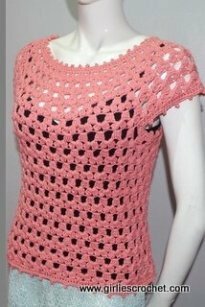 ch3, skip 3 ch, (dc over sl st, ch3, skip 3 ch,) across, dc in last st.
Ch6, turn, skip 3ch, (dc over sl st, ch3, skip 3 ch,) across, dc in last st. 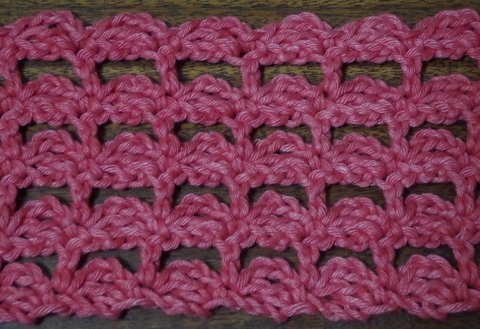 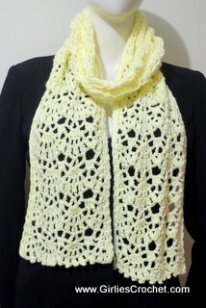 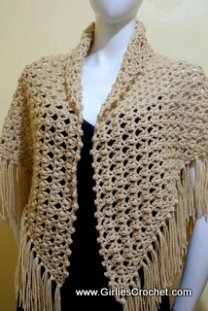 This is what it looks like, a combination of chain and double crochet made.